Замкнутый круг в местах принудительного содержания Свердловской области: побои, порезы, переломы. 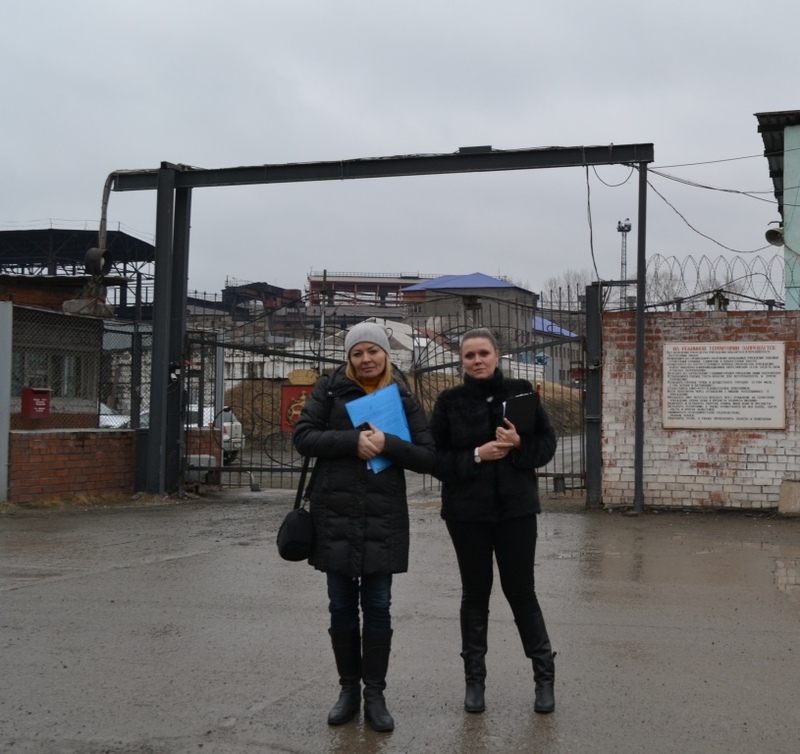 On 9 April 2015 members of Public Monitoring Committee of the Sverdlovsk region: Larisa Zakharova and Svetlana Malyugina visited the pretrial detention center-3 in Nizhny Tagil where they checked information from convicts’ relatives and visited a convict with whom family members have lost connection; mother stopped receiving letters from her son; she worries. During the inspection defenders found out that he was there, nothing bad happened but he looked tired a bit. Defenders were interested in information reflected in the log of incidents. 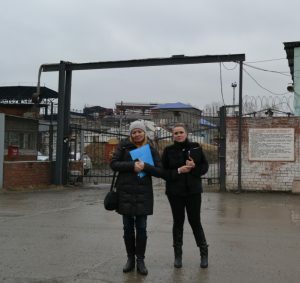 After having analyzed records of March 2015 members found that most of records about injuries were about inmates transferred from isolator of Nizhny Tagil. 16 people were with bruises; 3-with wounds and 1-with burn. 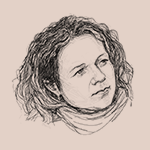 It allows to conclude that at the isolator of Nizhny Tagil arrested and suspected are subjects to physical abuse by some people. Besides, defenders wonder if this log of incidents even are checked by prosecutor office. The next facility was the penal colony-5 where they by request of Director of Institute of Human Rights: Valentin Gefter checked information about a convict were prosecuted under article about extremists’ activity of the Correctional Code. Besides, defenders inspected inmates who had been under tortures in the facilities. In fact, at the cell there was convict A., muslim; due to his religious beliefs he was declared guilty under art. 286 of the Correctional Code and put in the preventive list as a person exercising extremists ideology. 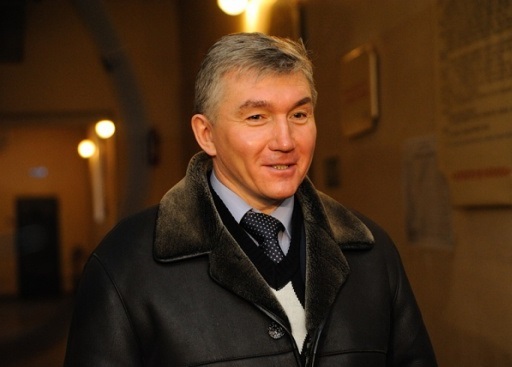 At the cell-9 there was a convict Baturzhan Selikhanov who in the course of confidential conversation told defenders that upon arrival at the facility on 28 February 2015 officers beat and humiliate him. Last names of those officers Selikhanov doesn’t know. Physical and psychological pressure was applied against him not only that day. After that Selikhanov wrote several requests into Public Monitoring Committee and local Ombudsman, but in his opinion officers didn’t send them out. Selikhanov tried to find out from officer Vagner if his letters had been sent out; but instead of response this officer kicked him in chest. On 8 April he launched a hunger strike because of constant psychological pressure in the penal colony-5. He demands a meeting with prosecutor and defenders. On 9 April officer came up to him and offered to write a request for appointment with prosecutor because that day he was there, but convict couldn’t make it because prosecutor said he was busy. 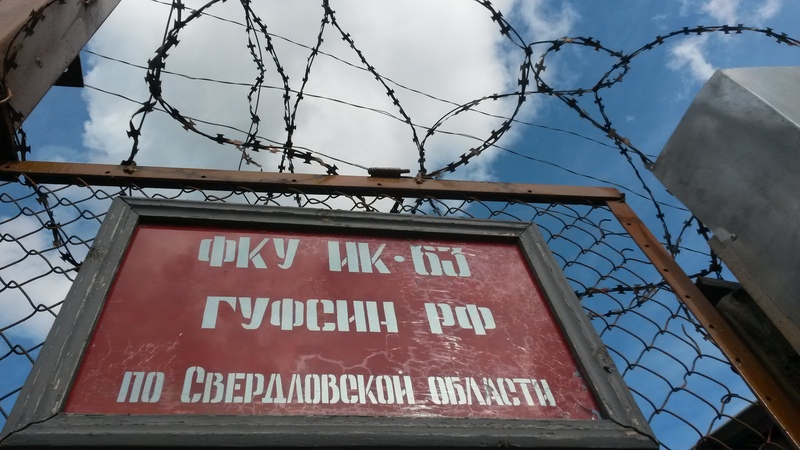 On 10 April 2105 defenders visited hospital at the penal colony-15 in Sosva where they filed a request form on behalf of convict K. about familiarization with medical record of him; he cannot get disability category for a long time. In 2013 in the penal colony-18 after he fell down, he got fracture of hip; his left leg got shorter by 7 centimeters; he cannot almost move. From explanations of convict K. it was obvious that he had not been provided with appropriate medical treatment; he cannot get disability category. As convict K. says it is done intentionally. He is constantly detained into solitary. 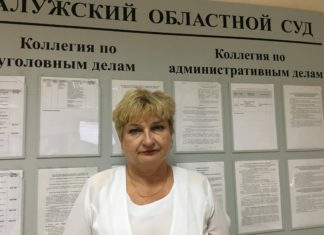 According to results of inspections, defenders drew reports as well as sent claims into law-enforcement bodies, prosecutor office, Ministry of Internal Affairs and Ombudsman of the Sverdlovsk region. 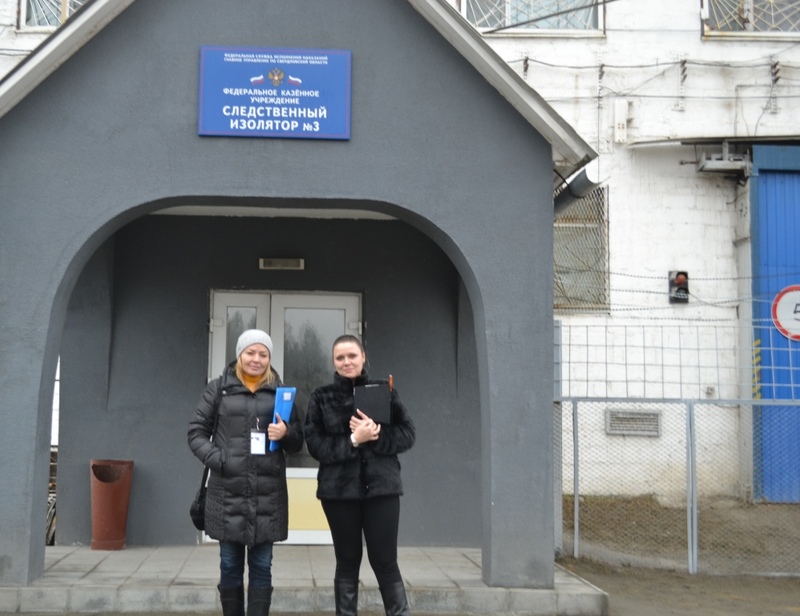 Public inspection was carried out as a part of the project «Public service for penitentiary control» supported by the President of the Russian Federation. What is going on in this Satan’s lair?